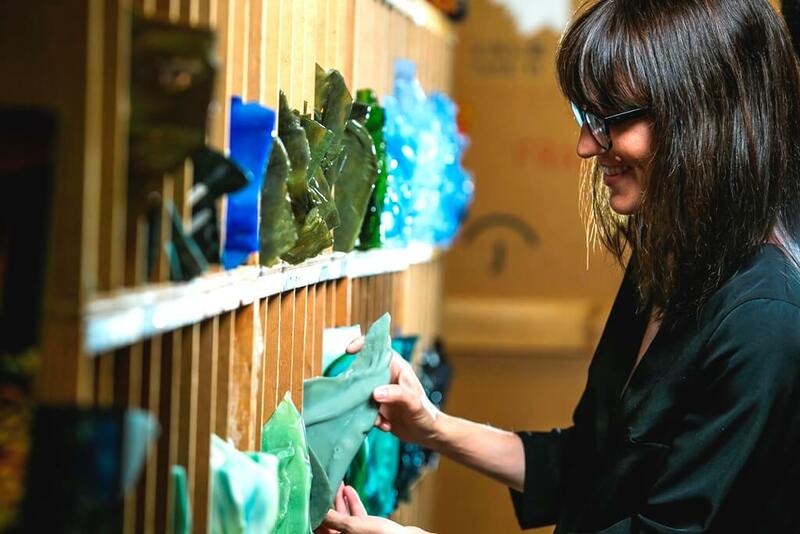 Since 1999, the Woodson Art Museum has presented dynamic artist residencies filled with workshops and programs for students, educators, area artists, and visitors of all ages. 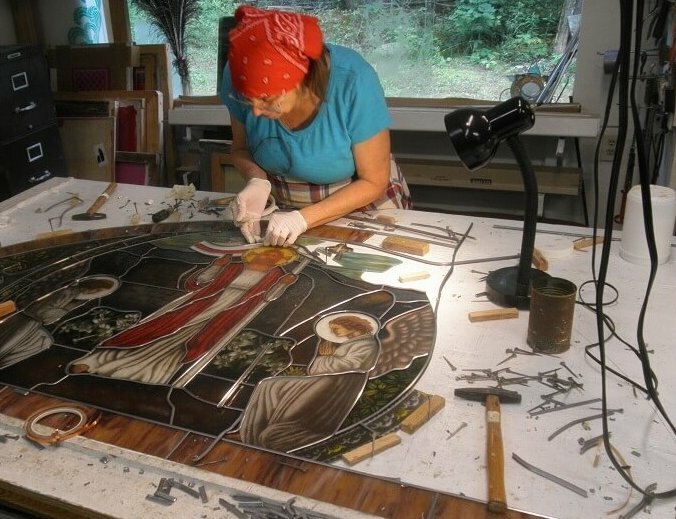 Artists – who often lead a workshop, presentation, or demonstration, along with other programs during their artist residencies – offer insights on diverse mediums through public programs and site-specific installations, providing firsthand experiences with passionate and knowledgeable creators. 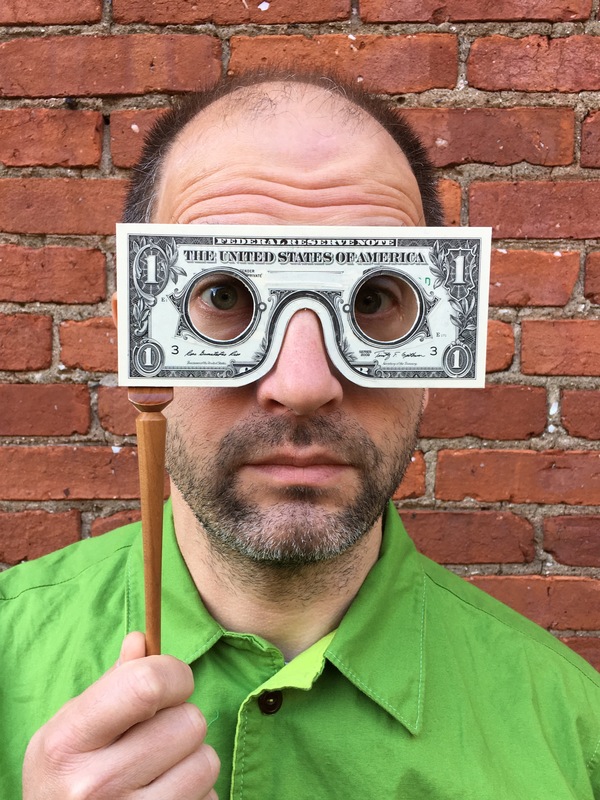 Cut Up/Cut Out exhibition artist Mark Wagner creates intricate collages made entirely from deconstructed U.S. dollars, slicing thousands of bills to create artwork that pointedly and playfully explores the intersection of wealth, power, value, and American identity. During the residency, he will lead a collaging workshop for teens and adults on Saturday, May 4, and a public presentation and gallery walk on Sunday, May 5. Parts of the brain that help us see objects and connect them to what we believe them to be are referred to collectively as the visual brain. Increased visual multitasking and stress from digital technology are changing our visual brains, impacting our ability to interpret visual experiences such as optical illusion. Shiela Reaves, professor and director of Undergraduate Studies in the Department of Life Sciences Communication at the University of Wisconsin- Madison and a member of the UW-Madison McPherson Eye Research Institute, shared her research surrounding the intersections of neuroscience and the visual brain. Why do we often perceive things that don’t actually exist, while sometimes failing to perceive what is plainly in sight? Join Emily J. 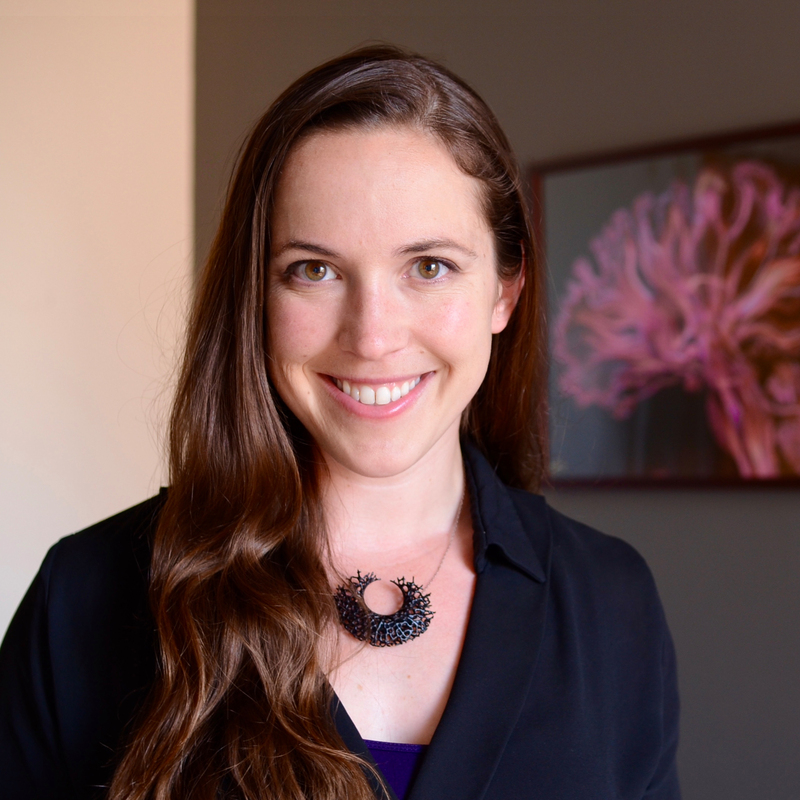 Ward, University of Wisconsin-Madison assistant professor and director of the Visual Cognition Laboratory discussed the cognitive science of visual perception. Illusion Quilts Workshop: Author and quilter Pat Gaska led participants through the design of an optical illusion block pattern, which participants assembled using the English paper piecing technique. 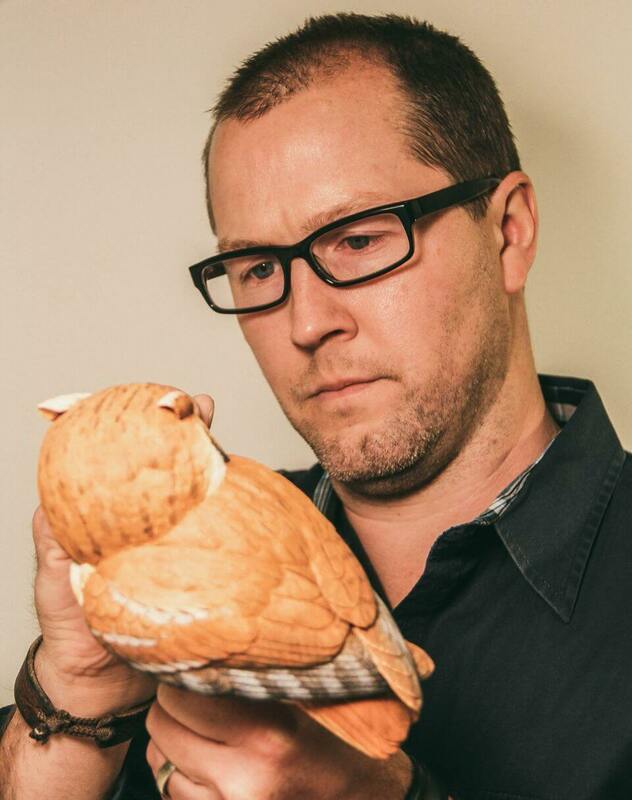 During his residency, Birds in Art artist Josh Guge, an experienced instructor and sculptor, led two carving workshops November 2-4 and 16-18 and a public Art 101 presentation and carving demonstration. 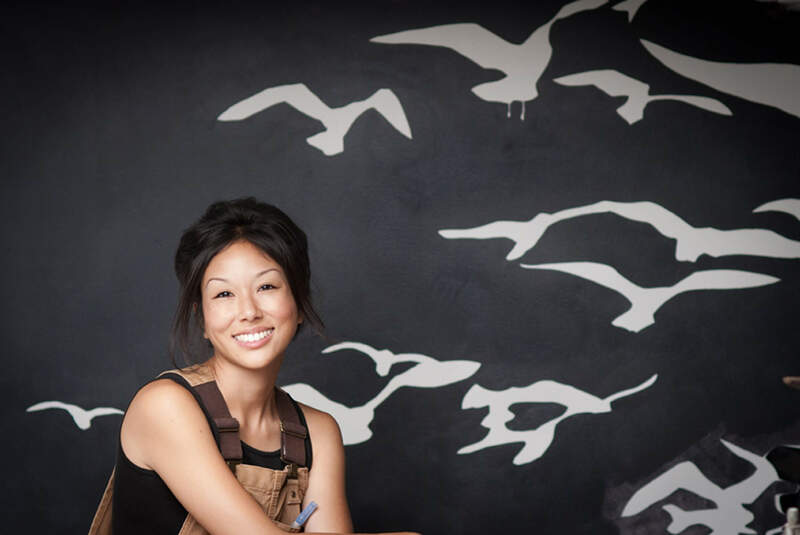 Artist, science illustrator, and founder of Ink Dwell – a studio designed to inspire people to love and protect the earth, Jane Kim specializes in creating large-scale public installations. During Jane’s Woodson Art Museum residency, school groups and Museum visitors observed Jane as she worked on her large, commissioned painting onsite, RGB(ird), which illustrates how bird feathers get their color. She also led a Birds in Art gallery walk, offered a full-day scientific illustration workshop for teens and adults, and presented an evening program about her work and artistic process. Learn about artist Charley Harper’s life and beguiling artwork of birds and animals that defined his signature style: minimal realism. Michelle Houts, author of Count the Wings: The Life and Art of Charley Harper for readers ages 9 and up, shares insights designed for nature and art enthusiasts of all ages. A book signing follows; books available for purchase. 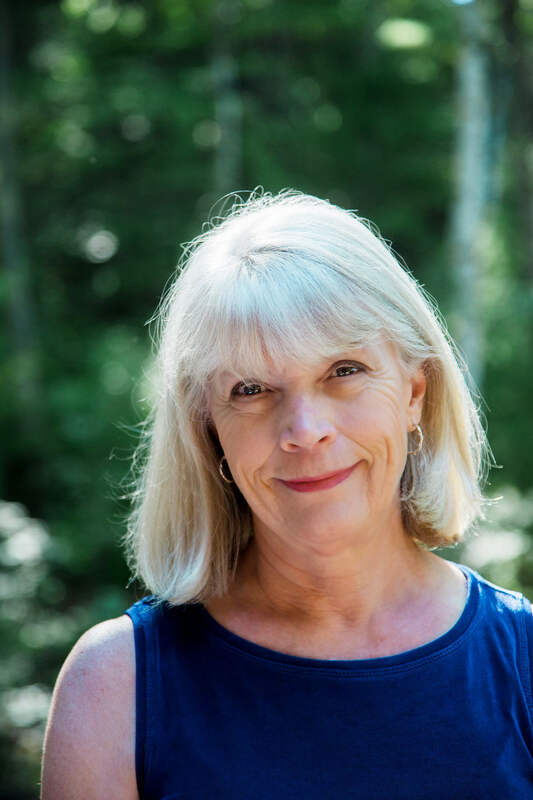 Wisconsin native and Birds in Art artist Kris Parins shares her expertise and enthusiasm for watercolor during this residency, guiding area students through hands-on painting in the Museum’s classroom and engaging visitors during public programs. Parins demonstrates her distinctive watercolor-pouring technique during an evening Art 101 program; teens and adults can try their hand at the process during a weekend studio workshop. 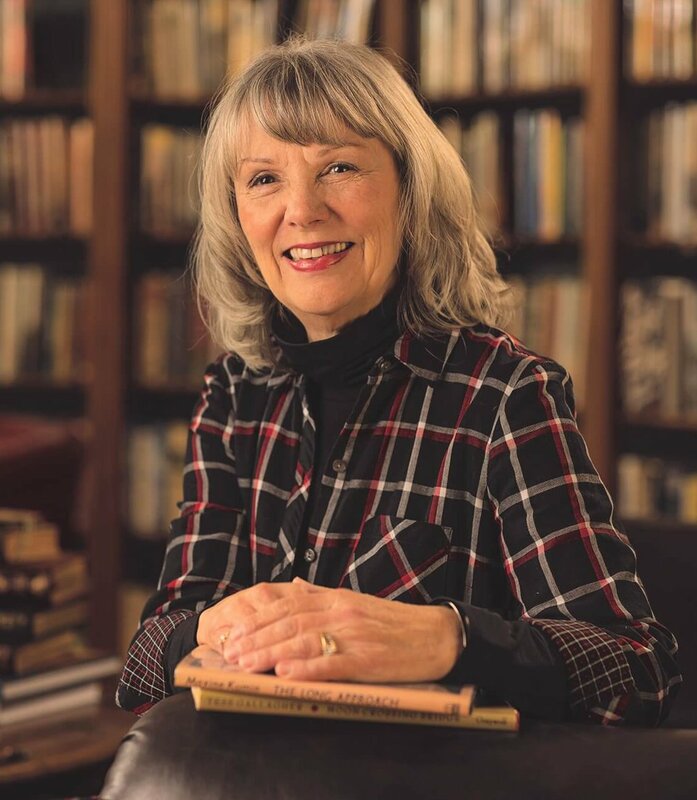 Journalist and poet Ronnie Hess shares her creative writing and passion for owls during a public reading and creative-writing workshop on Saturday, October 13, 9 am – Noon; call 715-845-7010 to register. 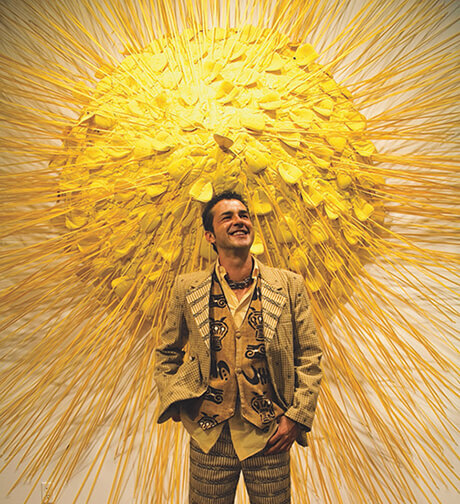 Gallery Walk with Federico: Visitors saw the world through the eyes of artist Federico Uribe as he led a walk amongst his vibrant, inventive sculptures animating the galleries. Teens and adults joined Birds in Art Master Artist Anne Senechal Faust for a three-part workshop dedicated to the art of screen-printing or serigraphy. 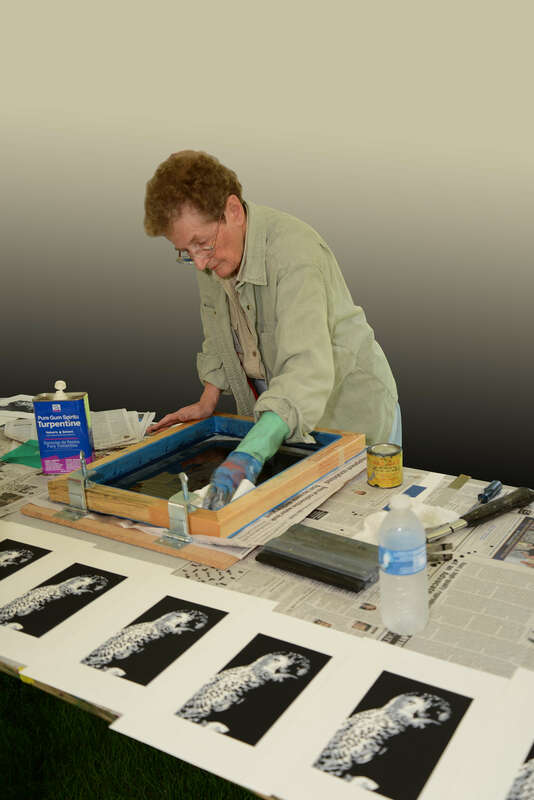 With Anne’s guidance, participants created original, two-color serigraphs in an edition of ten. Area photographers and outdoor photography enthusiasts are joined Ian Plant for weekend public programs and a photography class, complementing the Woodson Art Museum’s traveling exhibition Rarely Seen: Photographs of the Extraordinary, which includes Ian’s photograph of Wisconsin ice caves. 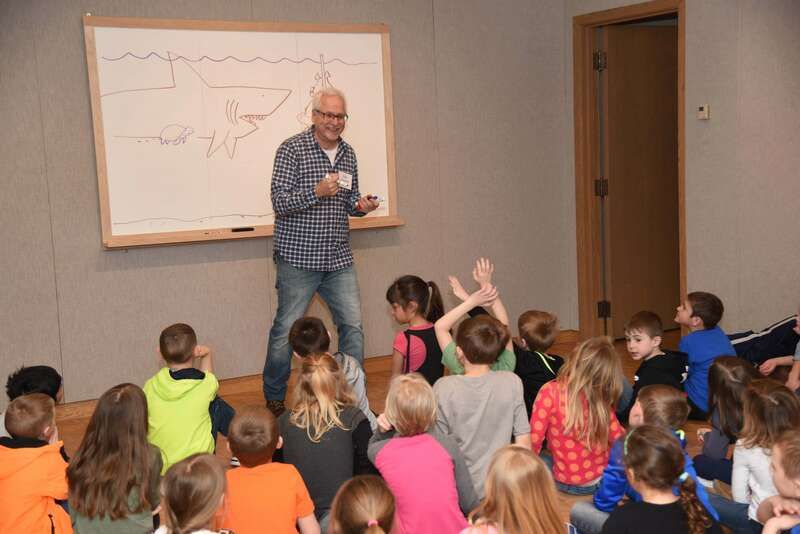 Caldecott award-winning artist Eric Rohmann shared his passion for children’s illustrated literature during residency visits with over 300 area students and public programs. Eric’s teen/adult programs included relief printmaking and visual storytelling workshops. 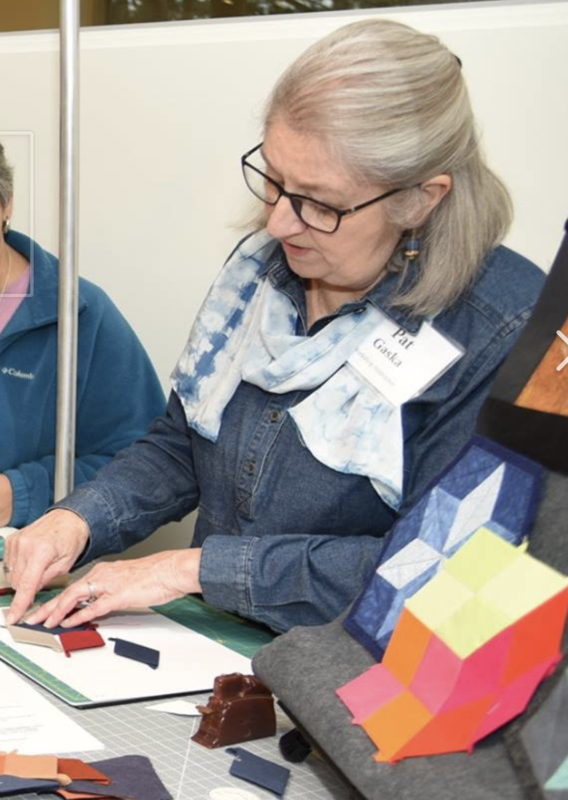 Quilter, designer, writer, and television personality Mary Fons shared her love of quilt design and history during workshops and programs. 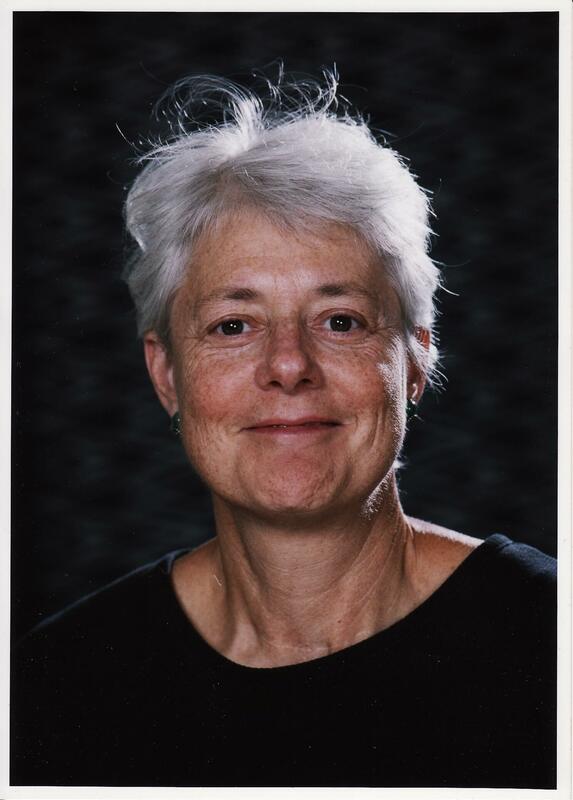 Support for the Mary Fons residency is provided through the Community Arts Grant Program of the Community Foundation of North Central Wisconsin, with funds provided by the Wisconsin Arts Board, a state agency, the Community Foundation, and the B.A. 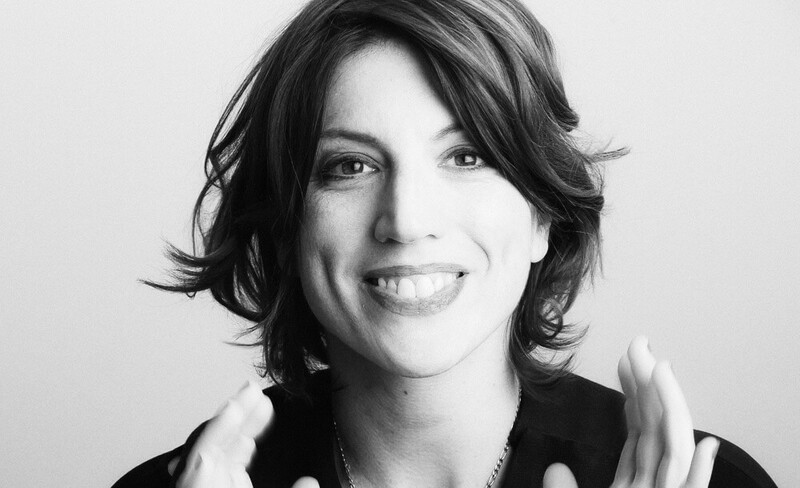 & Esther Greenheck Foundation. 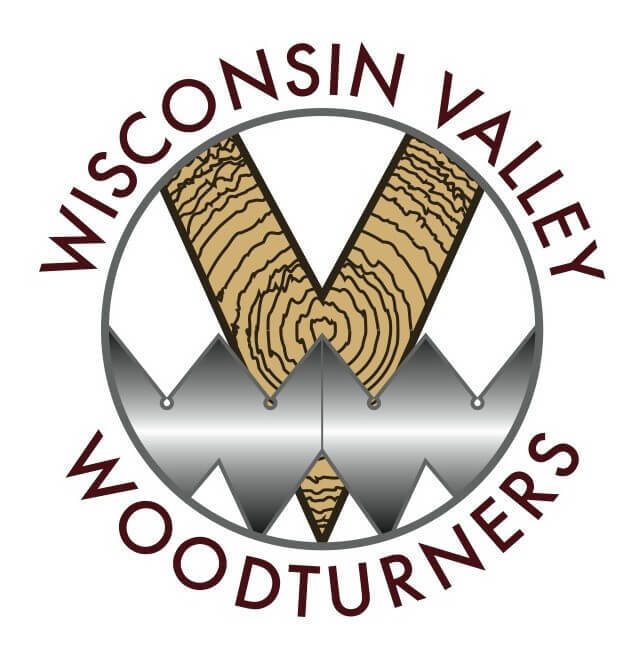 Thursday, January 4, 5:30 – 7 pm, Art 101/Hands-On Art: Wisconsin Valley Woodturners demonstrated and discussed woodturning techniques, answered questions, and invited participants to try their hand at the lathe. Saturday, January 6, 1 – 3 pm, Art Park Open Studio: Wisconsin Valley Woodturners shared their enthusiasm and expertise as they guided participants in basic woodturning techniques. 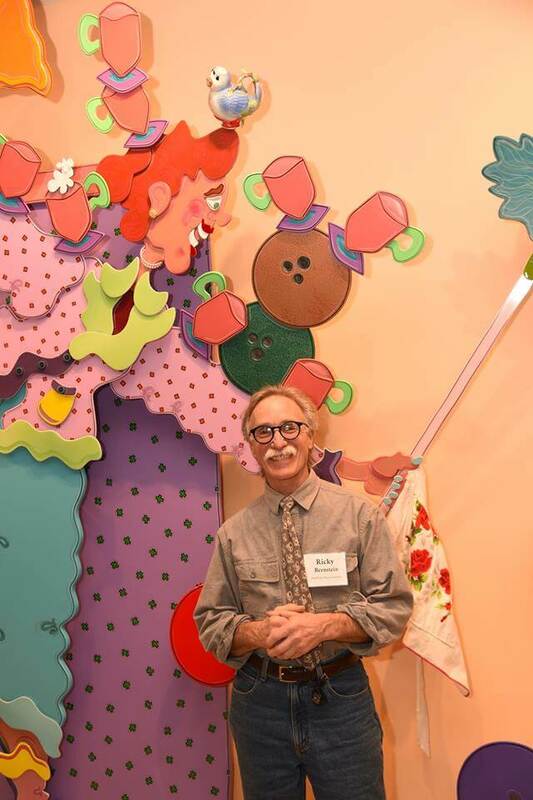 Sculptor Ricky Bernstein described the inspiration, designs, and production process for his whimsical, large-scale glass sculptures, like his site-specific artwork Destined for the Stars created for the Woodson Art Museum, on view beginning December 2. 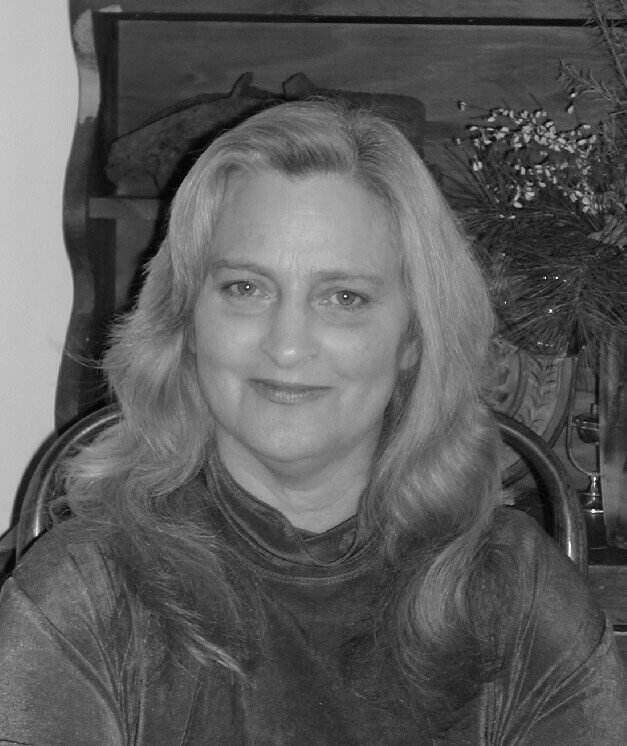 Author and University of Wisconsin- Eau Claire English professor B.J. Hollars led conversation on conservation and read from his book, Flock Together: A Love Affair with Extinct Birds. Materials in the Museum’s collection aided Hollars in his research for Flock Together. Tennessee-based Birds in Art artists Rachelle and Wes Siegrist are internationally recognized for their paintings on small canvases, usually less than nine square inches. Drawing upon their experiences as artists and instructors and their admiration for nature, the Siegrists incorporate the centuries-old traditions of miniature artwork into their twenty-first-century practices. During their residency, the husband-and-wife team worked with visiting students creating miniature watercolor paintings and presented public demonstrations, presentations, and a workshop for teens and adults. 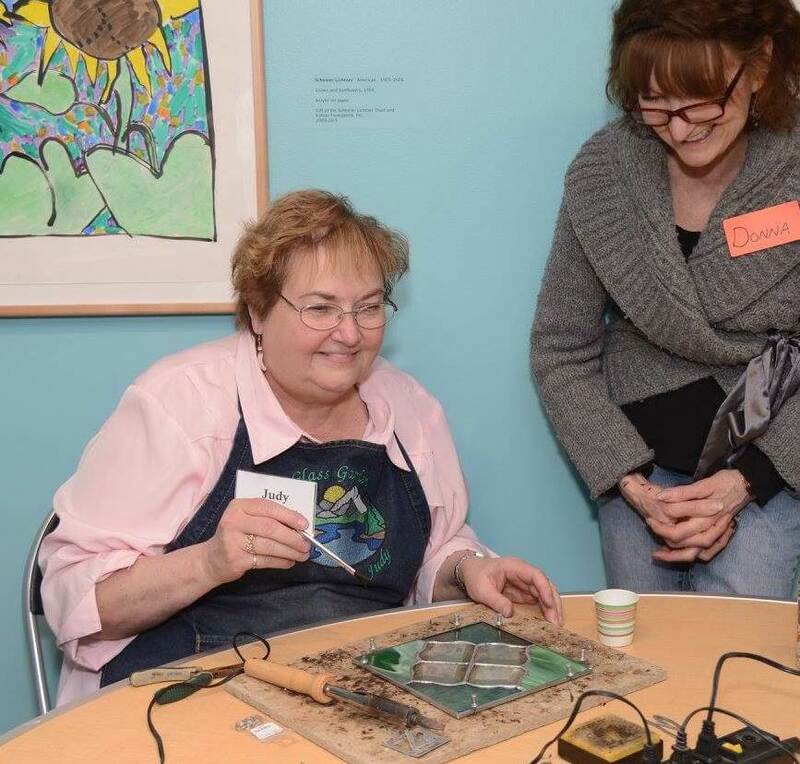 Words Take Flight: Poetry & Conversation: Wisconsin’s Poet Laureate Karla Huston shared avian-themed poetry and led conversation in the Birds in Art galleries. 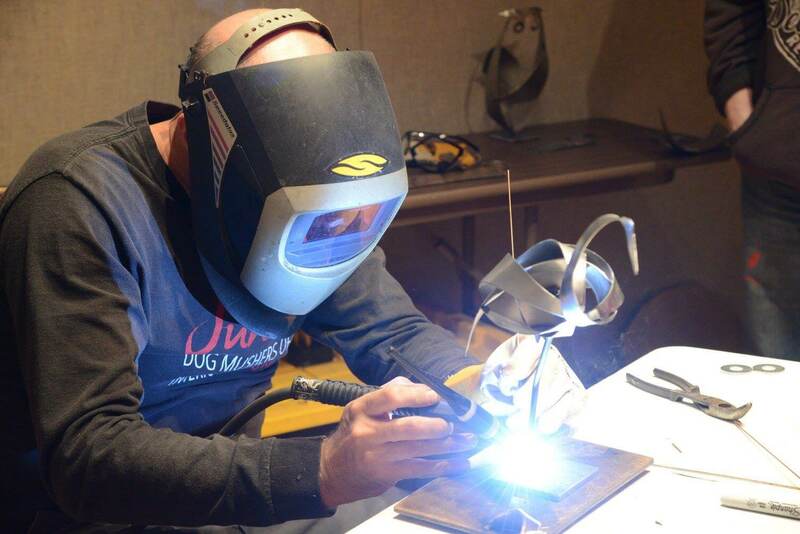 This fall, Master Artist Don Rambadt worked with Wausau East High School art and technical education students to develop original sculpture designs for fabrication in the school’s metal workshop. During his residency, Museum visitors observed his working process during a public demonstration or try their hand at small-scale metal sculpture in a three-part workshop for teens and adults. Mariette Nowak, author of Birdscaping in the Midwest, discussed native plants that attract, shelter, and feed birds to enhance backyard birdwatching; following her talk Mariette offered a book signing. Visitors explored the intersection of the arts, humanities, and natural sciences with environmental stewardship through programs featuring writer and outdoorsman John Gierach, plein-air painter Bob White, photographer Mike Dvorak, forest ecologist Alan Haney, and conservation biologist Eric Anderson. 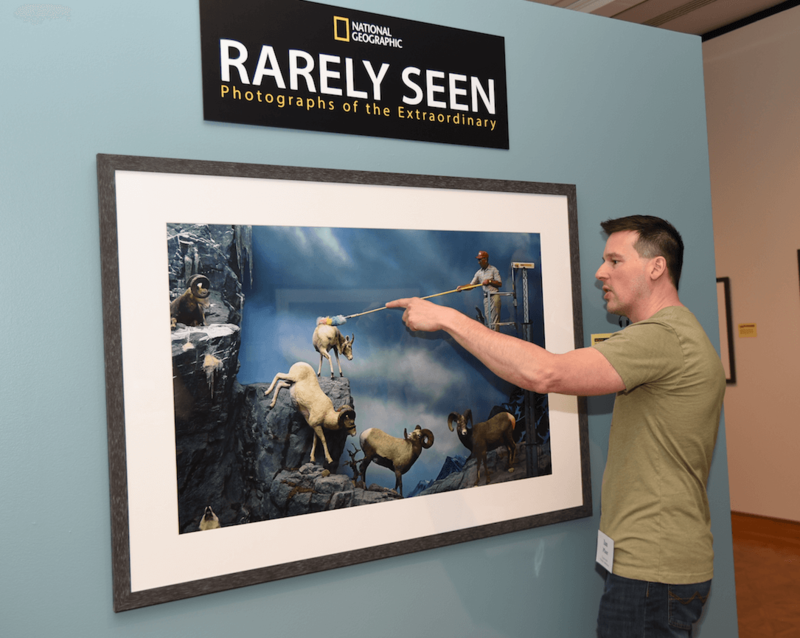 Through public presentations, art making, a panel discussion, and gallery conversation, these guest artists, authors, and scientists asked participants to consider varied ways to understand, appreciate, and protect the natural world. 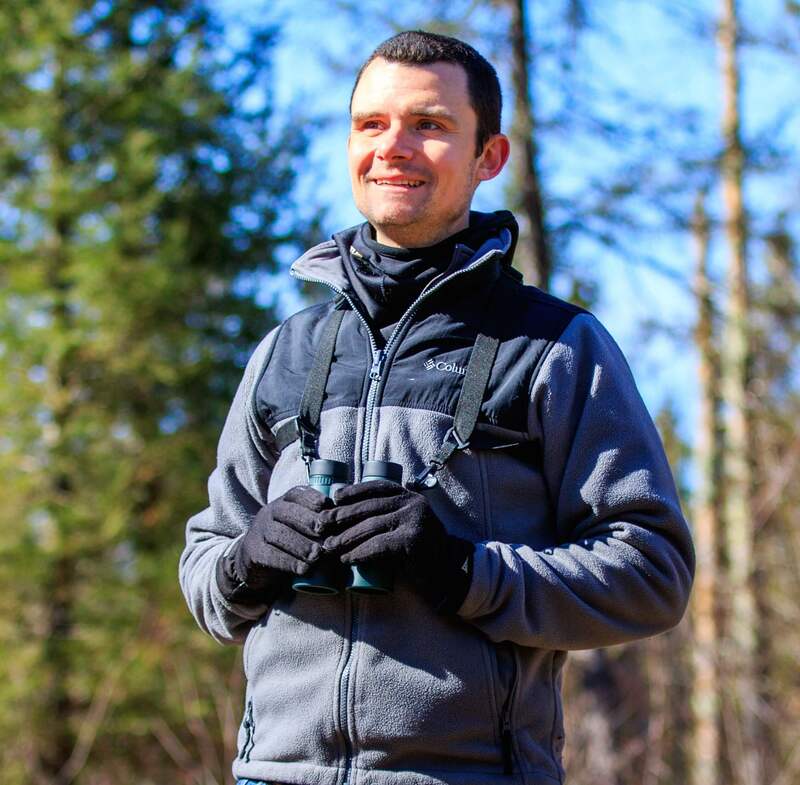 Cuban ornithologist Nils Navarro, author of Endemic Birds of Cuba: A Comprehensive Field Guide, offered a window into the colorful and diverse species of birds found on his native island. This program was supported in part by the Natural Resources Foundation of Wisconsin. 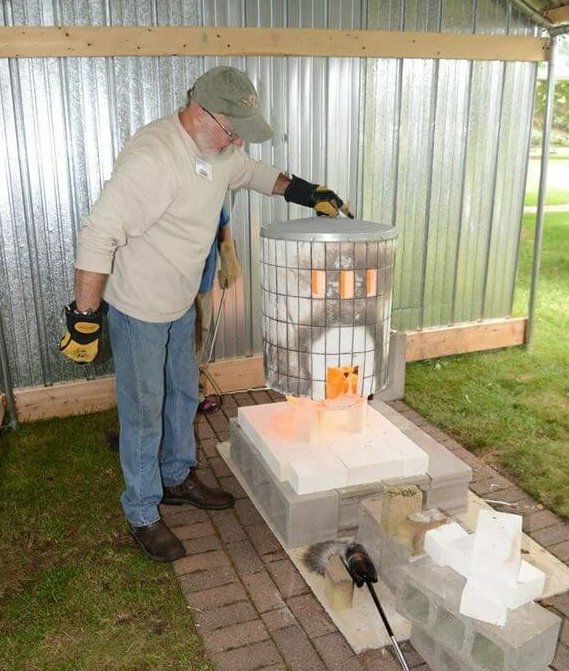 Saturday, June 24, 10 am – 4 pm; Saturday, July 8, 9am – Noon; Sunday, July 9, 10 am – 4 pm Wisconsin sculptor and ceramist Gene Reineking lead participants in a three-part Raku pottery workshop inspired by artwork on view in Contemporary Japanese Ceramics. The first session focused on hand-forming ceramics, followed by glazing in Part 2 on Saturday, July 8, 9 am-Noon, and firing during Part 3 on Sunday, July 9, 10 am-4 pm. Inspired by M.C. 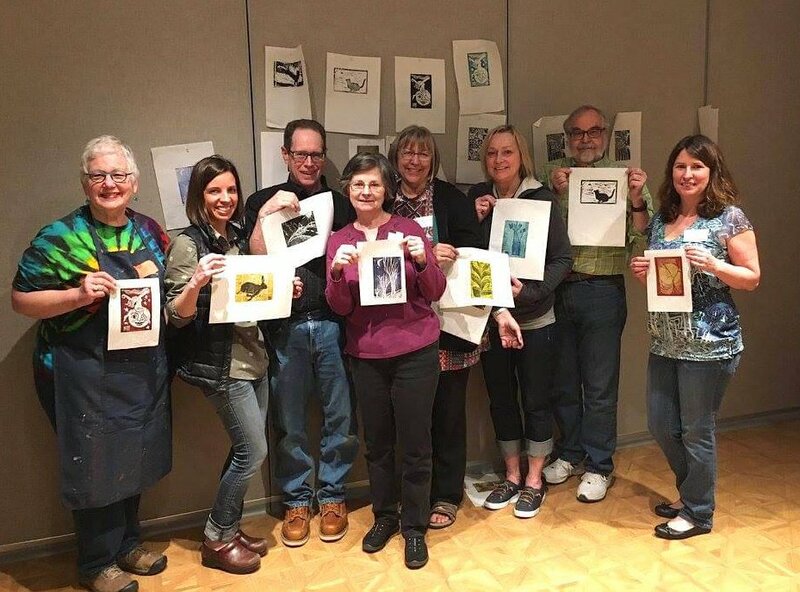 Escher’s early woodblock prints, participants designed, carved, and printed woodblock prints with guidance from printmaker and paper artist Shannon Pueschner and Museum educator Catie Anderson during this two-part studio workshop. 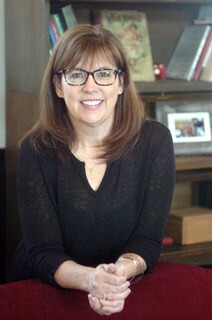 Wisconsin artist Robin Lauersdorf draws inspiration from the artwork of M.C. Escher to create his precise yet whimsical drawings featured in Illustrating Illusion: Drawings by Robin Lauersdorfon view through May 28. 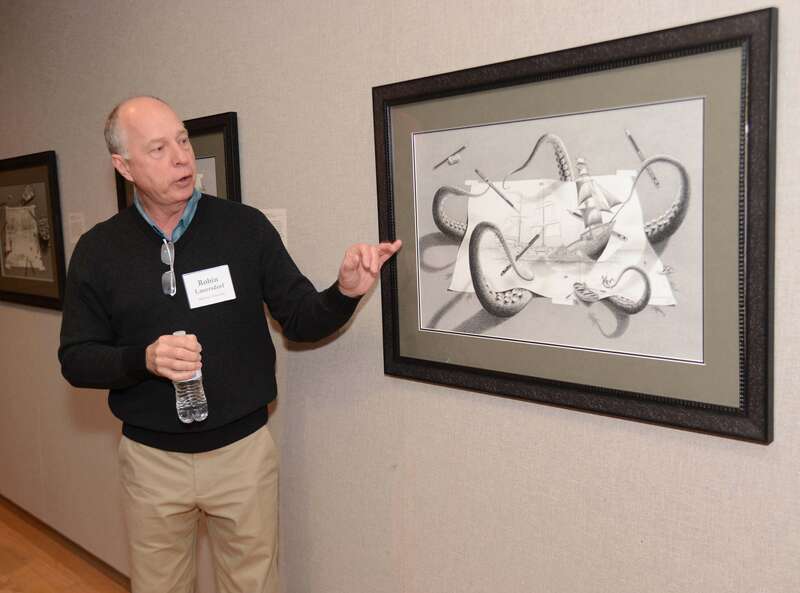 Robin led dozens of visitors through his exhibition on Saturday, March 4 and offered a two-day drawing workshop for area teens and adults Saturday and Sunday, March 25 and 26. During his M.C. 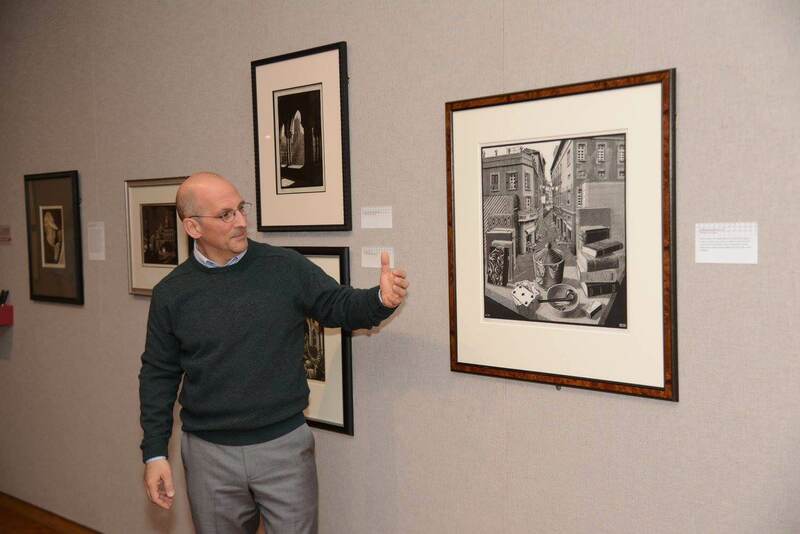 Escher: Reality and Illusion gallery walks, Nicholas T. Kondoprias shared stories about Escher’s life and artistic career. Nicholas T. Kondoprias is a partner at PAN Art Connections, Inc. which organized the M.C. Escher exhibition. Recognizing impossible figures, like those found in Escher’s artwork, has been associated with artistic talent and also with dyslexia. 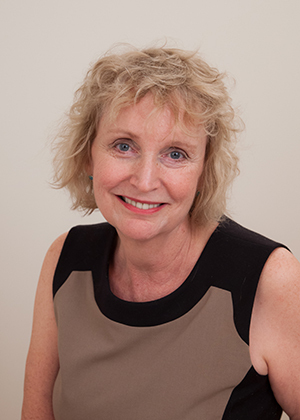 During her March 18 lecture, University of Wisconsin-Eau Claire psychology professor Catya von Karolyi presented research about these relationships and discussed the importance of nurturing visual spatial abilities in the classroom and with children at home. 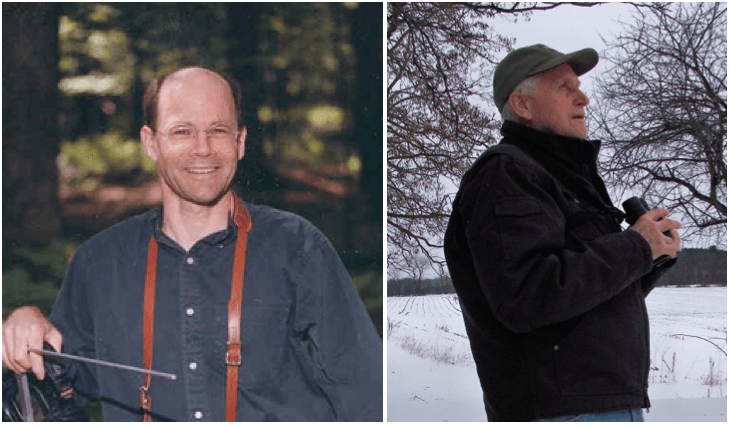 During two November Art 101 presentations, University of Wisconsin-Stevens Point College of Natural Resources emeriti professors Alan Haney and Eric Anderson presented research on the uncertain biodiversity of the northern Midwest in the face of climate change and other human-caused disruptions.